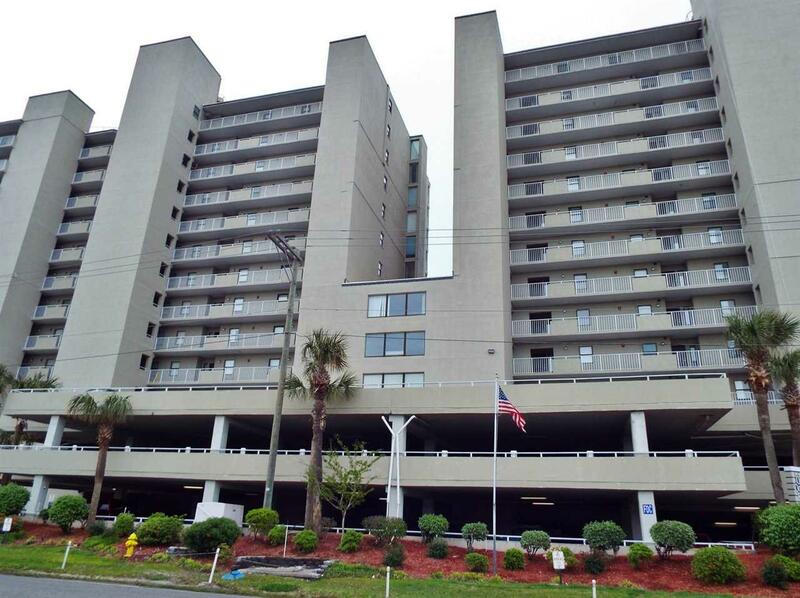 1990 N Waccamaw Dr. #307, Murrells Inlet, SC 29576 (MLS #1807852) :: James W. Smith Real Estate Co. The views are spectacular from this direct oceanfront 3 bedroom 3 bath condo located at the luxurious One Ocean Place resort! Tastefully furnished and decorated with tropical decor throughout, this spacious unit boasts an open floor plan which includes an expansive living room with direct access to the balcony, a large dining area with seating for six and a fabulous fully equipped kitchen with abundant cabinet and counter space, custom tile back splash, stainless appliances and a breakfast bar. The gorgeous master suite has direct access to the balcony and boasts a walk in closet and bath with extended vanity, garden tub and separate shower . In addition, there are two additional baths with vanities, a washer and dryer, ceiling fans in the living room and all three bedrooms as well as ample closet and storage space. The private expansive balcony provides incredible views up and down the cost and is the perfect spot for your morning coffee or to relax with friends and family at the end of the day. Amenities include two outdoor pools, oceanfront hot tubs, a sundeck and a private owner's lounge and fitness center. Close to shopping, dining and attractions. Whether you are searching for your private beach retreat, an investment property or even permanent residence, this is a must see! This is a rare opportunity! Don't miss the chance to have your own piece of paradise in one of the most desirable locations on the South Strand! Kitchen Dishwasher Refrigerator Range Breakfast Bar Oven Microwave Stainless Steel Apps.